Action research in special education Susan M. Bruce 2010 Action No No No ? 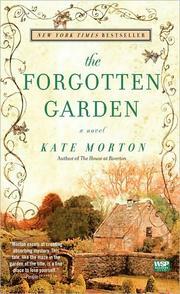 The Forgotten Garden Kate Morton 2010 New York Times bestseller No No No ? 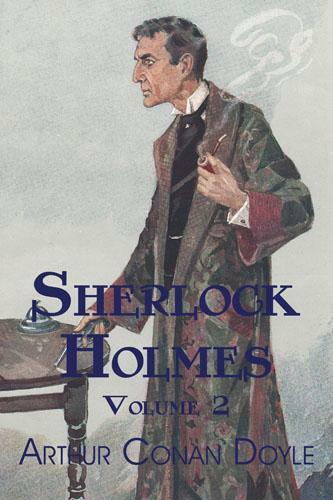 The Memoirs of Sherlock Holmes / The Return of Sherlock Holmes Arthur Conan Doyle 2010 Mystery No No No ? 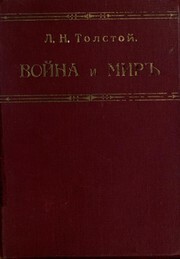 The Valley of Fear / His Last Bow / The Field Bazaar / The Adventure of the Mazarin Stone / The problem of Thor Bridge / How Watson Learned the Trick Arthur Conan Doyle 2010 Mystery No No No ? The power Rhonda Byrne 2010 New York Times bestseller No No No ? 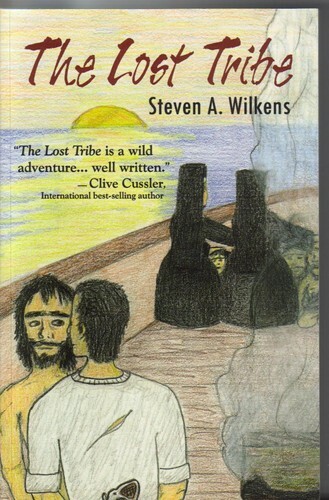 The Lost Tribe Steven A. Wilkens 2010 Action No No No ? 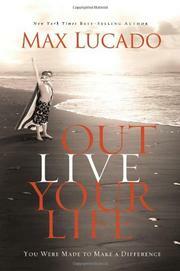 Outlive your life Max Lucado 2010 New York Times bestseller No No No ? 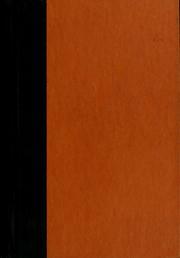 The Twilight Saga: The Official Guide Stephenie Meyer 2010 New York Times bestseller No No No ? 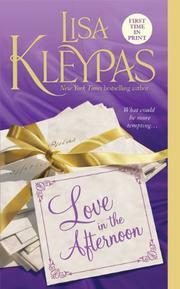 Love In The Afternoon (Hathaways) Lisa Kleypas 2010 New York Times bestseller No No No ? My Favorite Bedtime Stories Joanne Augello 2010 Children's No No No ? 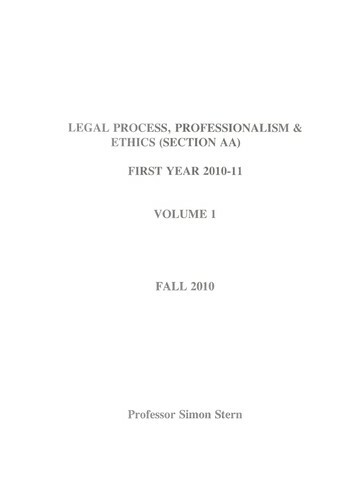 Legal process, professionalism & ethics (Section AA) Simon Stern 2010 Action No No No ? Decision Points George W. Bush 2010 New York Times bestseller No No No ? Worth Dying For Lee Child 2010 New York Times bestseller No No No ? 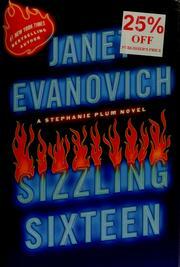 Sizzling sixteen Janet Evanovich 2010 New York Times bestseller No No No ? 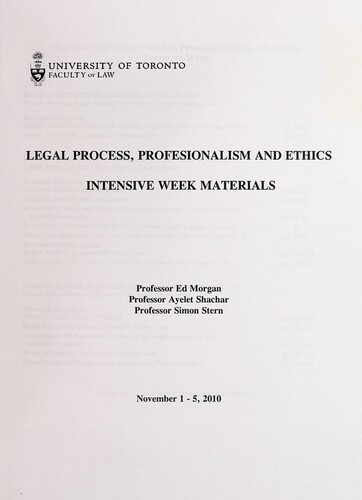 Legal process, professionalism and ethics Edward M. Morgan 2010 Action No No No ? War Sebastian Junger 2010 New York Times bestseller No No No ? 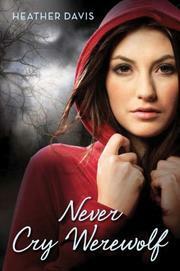 Crescendo Becca Fitzpatrick 2010 New York Times bestseller No No No ? I Am Number Four Pittacus Lore 2010 New York Times bestseller No No No ? 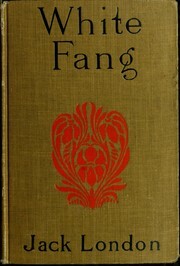 Never Cry Werewolf L. A. Banks 2010 Horror No No No ? 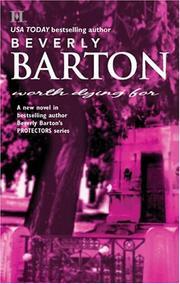 Private James Patterson 2010 New York Times bestseller No No No ? 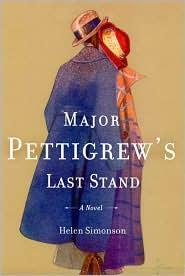 Major Pettigrew's last stand Helen Simonson 2010 New York Times bestseller No No No ? Spoken from the Heart Laura Welch Bush 2010 New York Times bestseller No No No ? 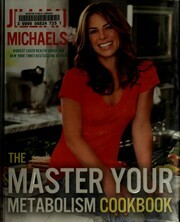 The master your metabolism cookbook Jillian Michaels 2010 New York Times bestseller No No No ? Santa Fe Edge Stuart Woods 2010 New York Times bestseller No No No ? The LOST HERO Rick Riordan 2010 New York Times bestseller No No No ? 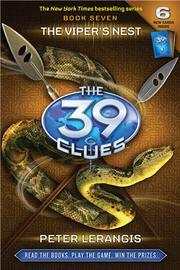 The 39 Clues Book 7 Peter Lerangis 2010 New York Times bestseller No No No ? Room Emma Donoghue 2010 New York Times bestseller No No No ? 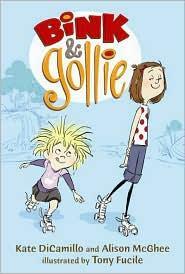 Bink and Gollie Kate DiCamillo 2010 New York Times bestseller No No No ? 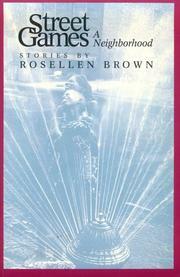 Getting to happy Terry McMillan 2010 New York Times bestseller No No No ? 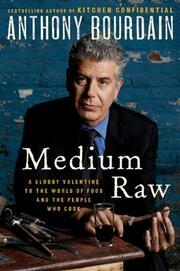 Medium Raw Anthony Bourdain 2010 New York Times bestseller No No No ? The search Nora Roberts 2010 New York Times bestseller No No No ? 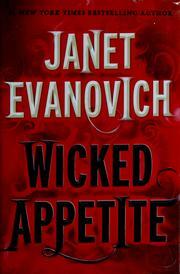 Wicked appetite Janet Evanovich 2010 New York Times bestseller No No No ? 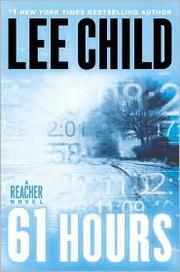 61 hours Lee Child 2010 New York Times bestseller No No No ? 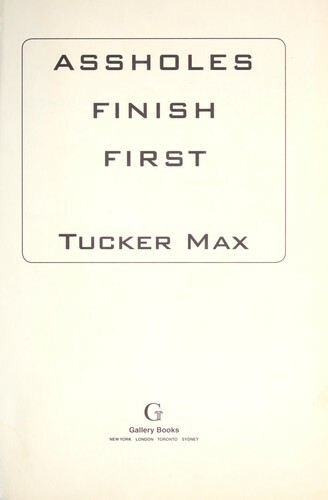 Assholes finish first Tucker Max 2010 New York Times bestseller No No No ? 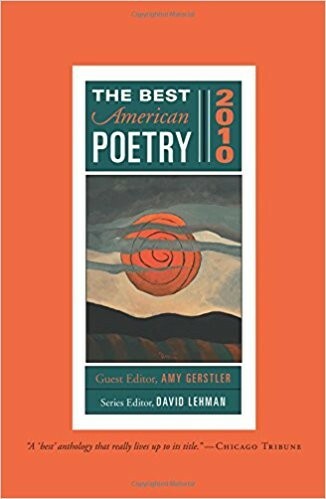 The Best American Poetry 2010 Amy Gerstler 2010 Poetry No No No ? 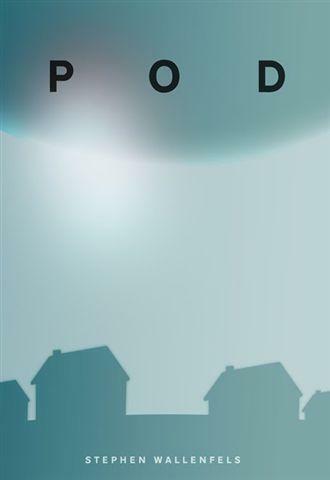 POD Stephen Wallenfels 2010 Science fiction No No No ? 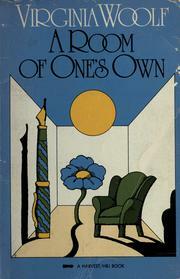 Something About You Julie James 2010 Romance No No No ? 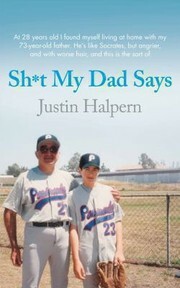 Sh*t my dad says Justin Halpern 2010 New York Times bestseller No No No ? 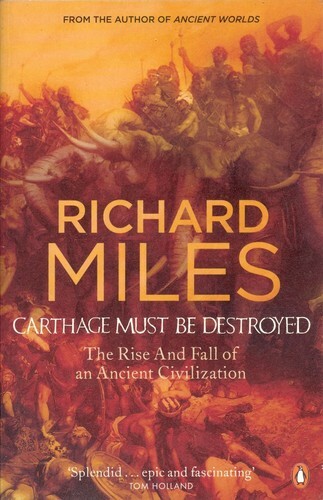 Carthage must be destroyed Richard Miles 2010 History No No No ? 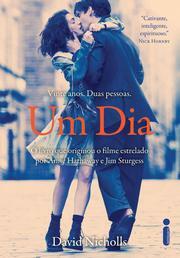 One Day (Vintage Contemporaries Original) David Nicholls 2010 New York Times bestseller No No No ? The Other Wes Moore Wes Moore 2010 New York Times bestseller No No No ? 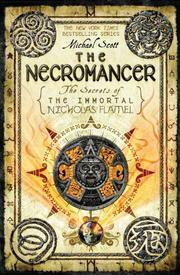 The Necromancer (The Secrets of the Immortal Nicholas Flamel) Michael Scott 2010 New York Times bestseller No No No ? 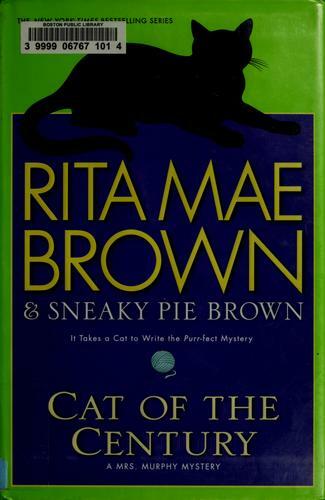 Cat of the century sneaky pie brown 2010 Mystery No No No ? The master your metabolism calorie counter Jillian Michaels 2010 New York Times bestseller No No No ? Street game Christine Feehan 2010 Romance No No No ? Wild fire Christine Feehan 2010 Romance No No No ? 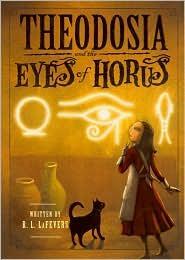 Theodosia and the Eyes of Horus R. L. La Fevers 2010 Adventure No No No ?